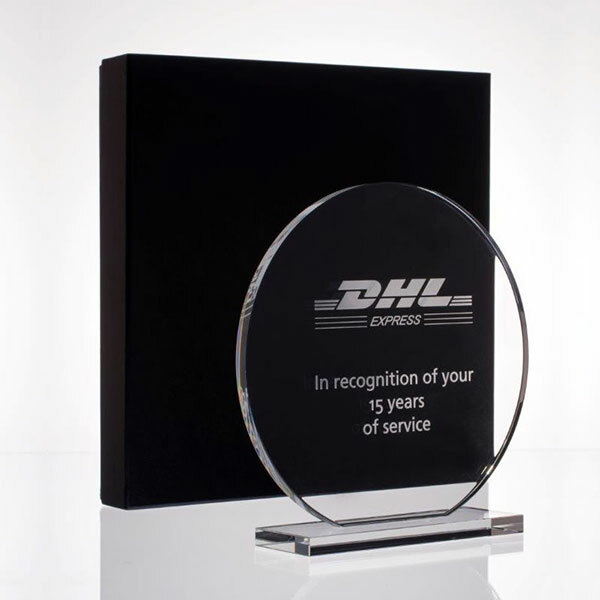 Glass circle flat glass awards - clear glass awards in circular design with glass base, 8in tall, ideal for engraving as corporate recognition awards. 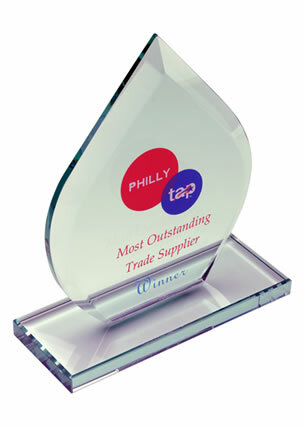 Clearly an all-round winner. 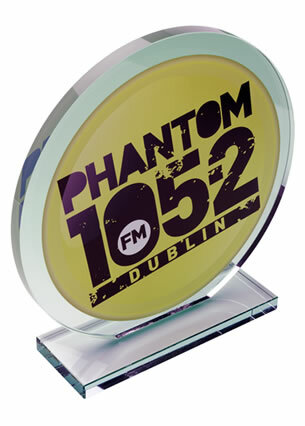 These clear flat glass awards feature a circular award set on a clear glass base. The 1/2in thick glass circle is perfect for engraving with event or achievement details. 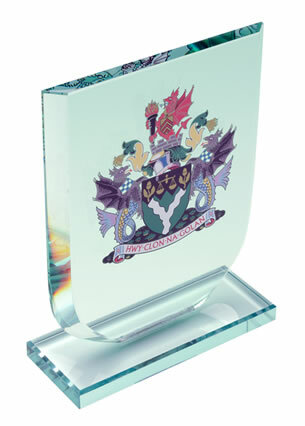 Offered with low, fixed-cost engraving of text and free logo engraving. 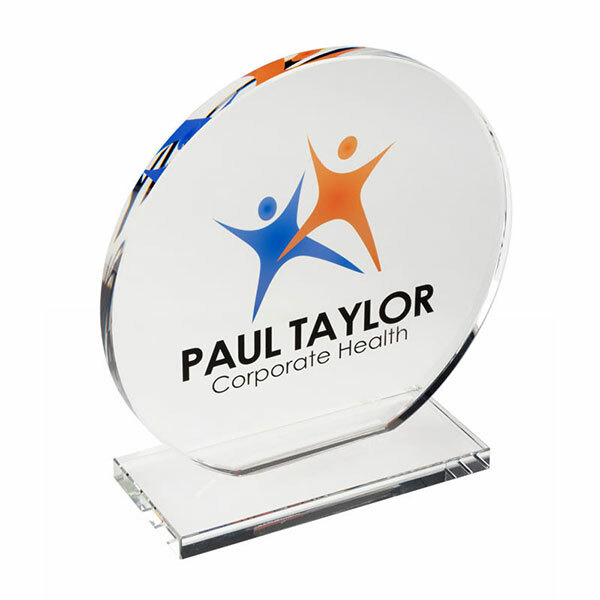 A colour print option is also available - please use the Request Quote tab to contact us for a custom quote for your colour branding requirements.